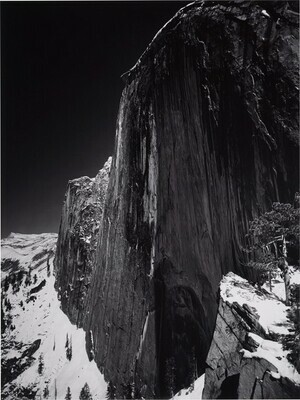 Alinder, James, and Nicolai Cikovsky, Jr. Ansel Adams: Classic Images, The Museum Set. Exh. cat. National Gallery of Art, Washington, D.C. Boston, 1985: 2.